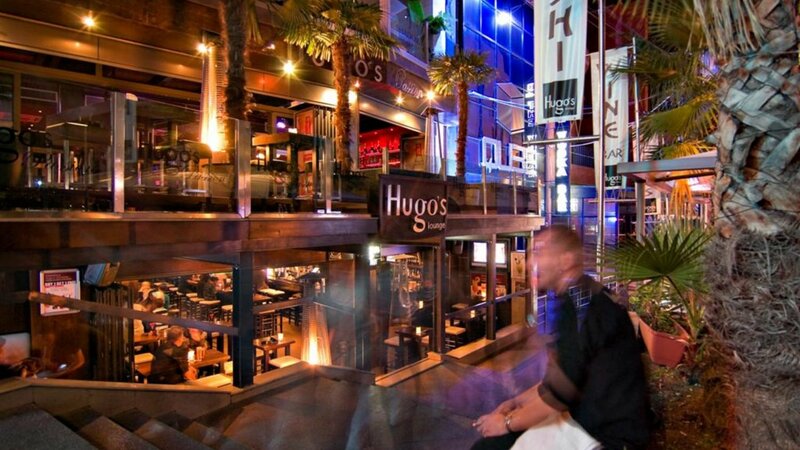 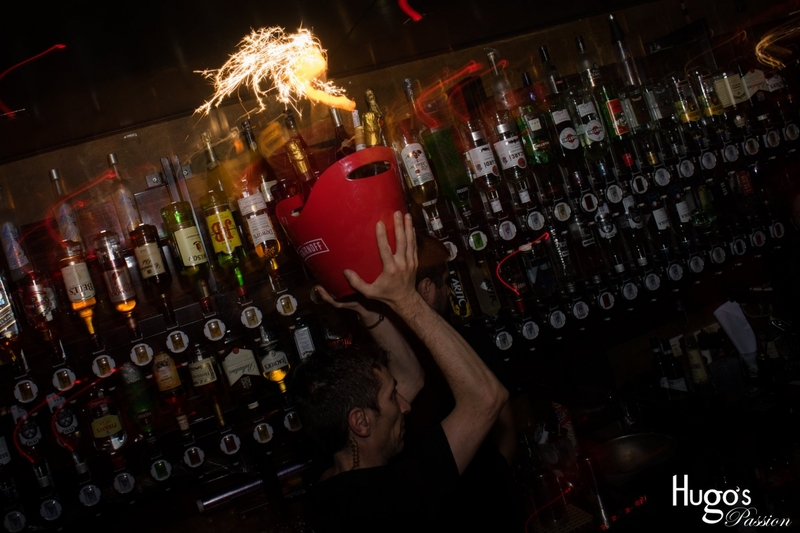 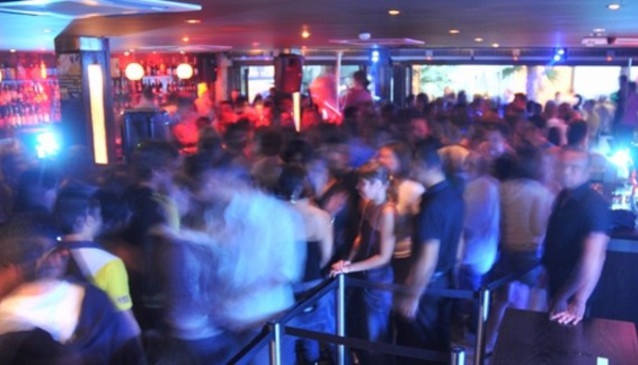 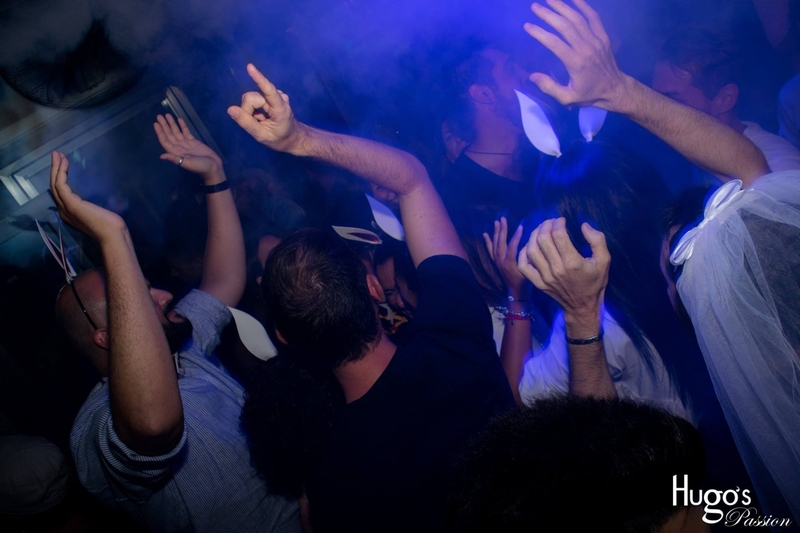 Hugo’s Passion is situated above Hugo's Lounge right in the heart of Malta’s entertainment capital Paceville. 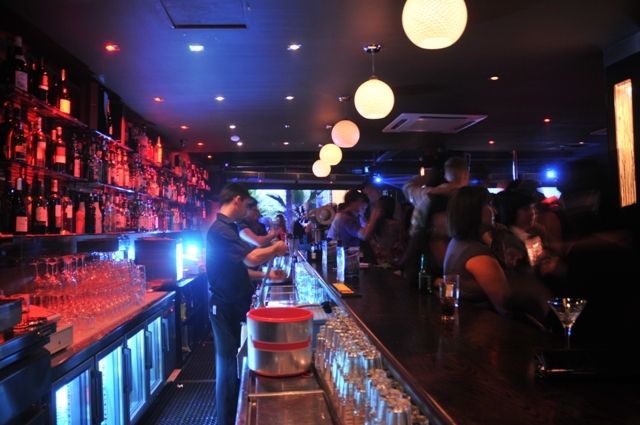 This nightlife destination is a stylish venue both in design and atmosphere. 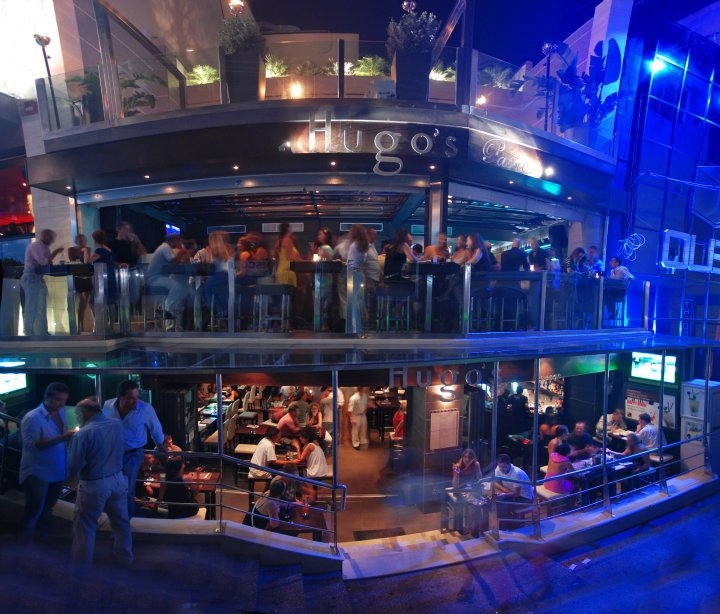 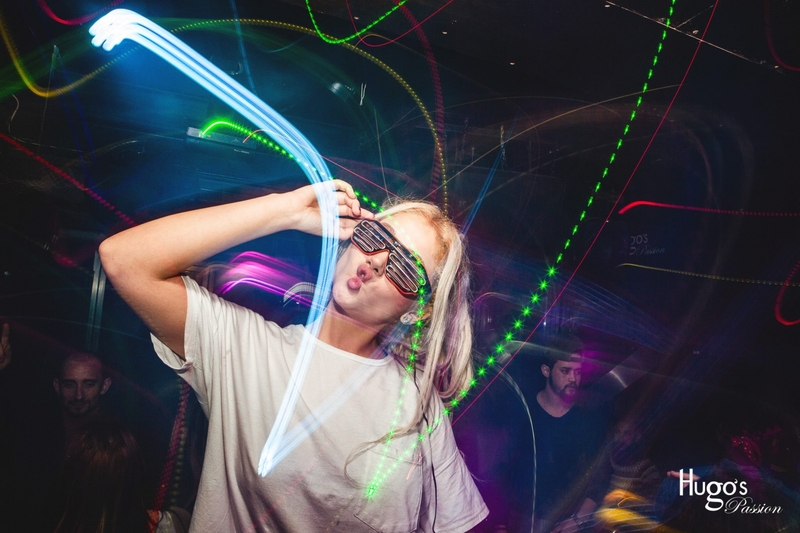 The team behind Hugo’s Passion left no stone unturned to create a nightclub that goes beyond the norm and exceeds expectations through its authenticity and unique style. 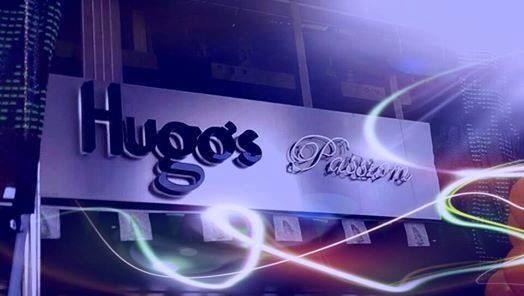 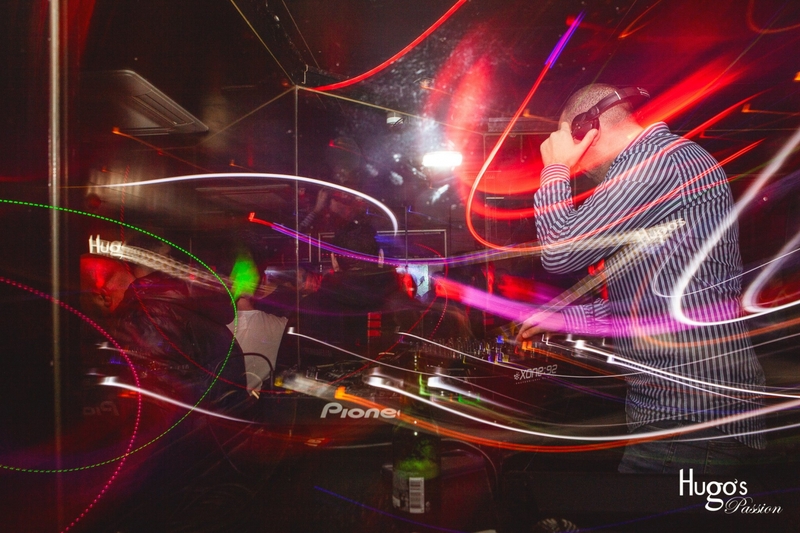 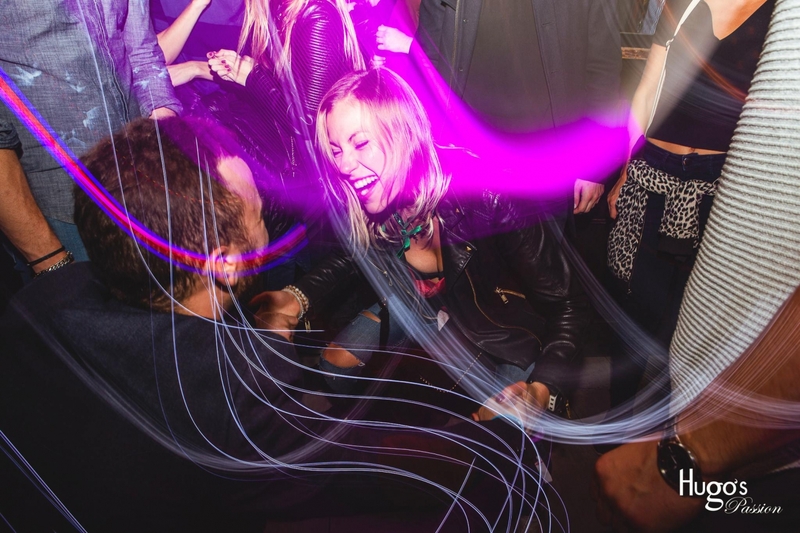 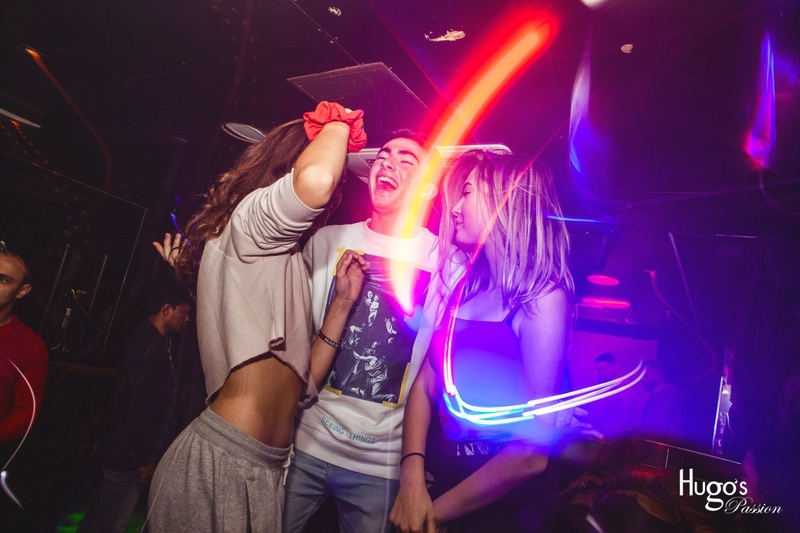 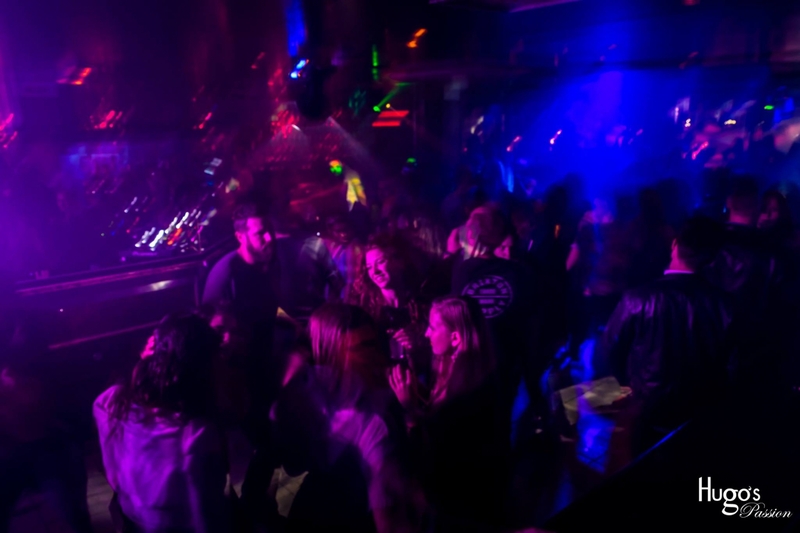 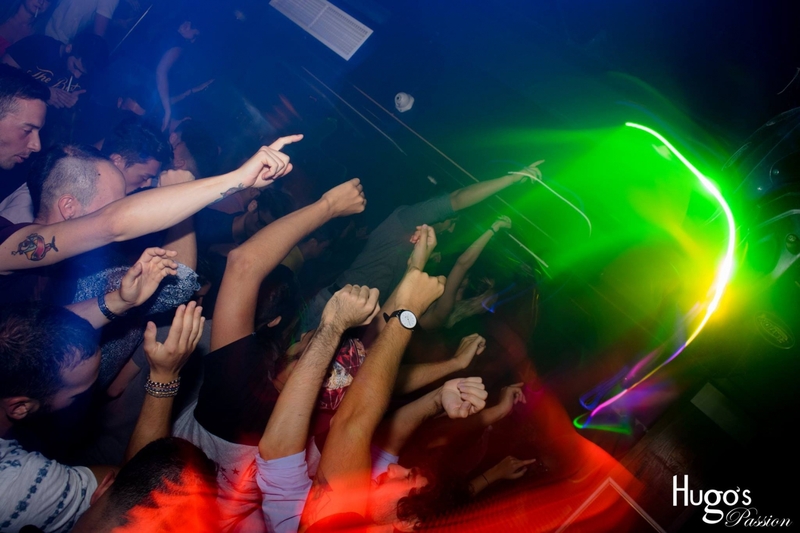 Hugo's Passion is a great place for a drink with friends or to dance the night away by joining in the hyper vibe created by the in-house DJs and a great crowd. 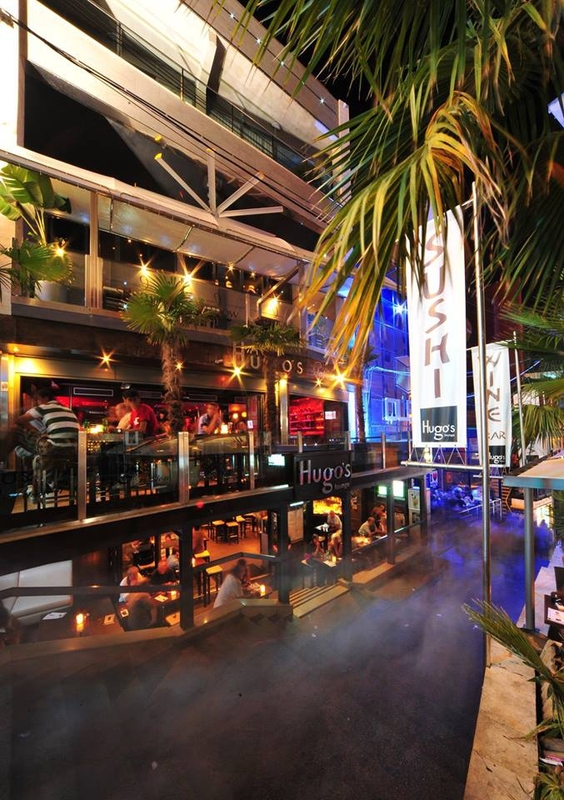 With an outdoor area and tables, a stylish lounge with comfortable sofas and a spacious dancefloor, there truly is something for everyone and every mood. 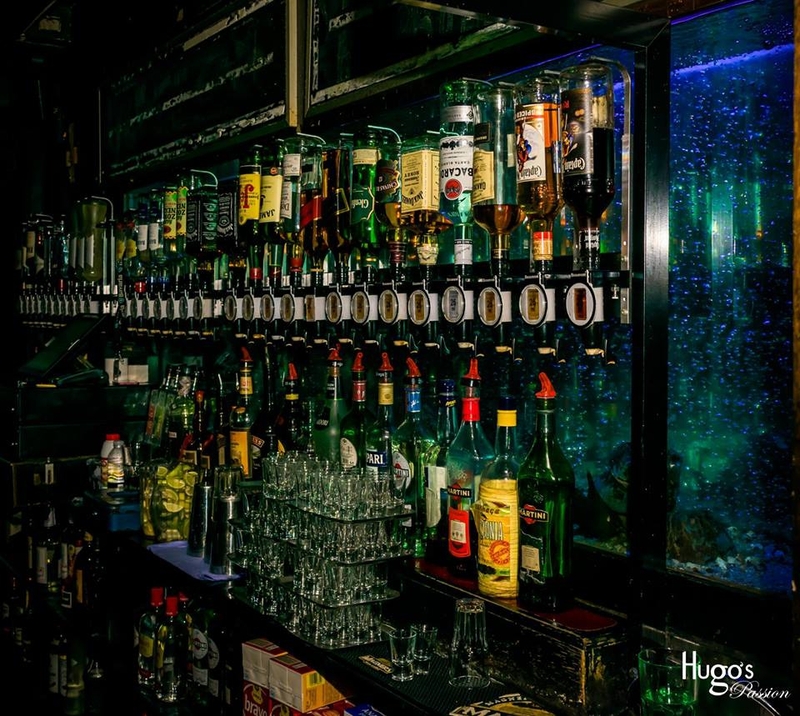 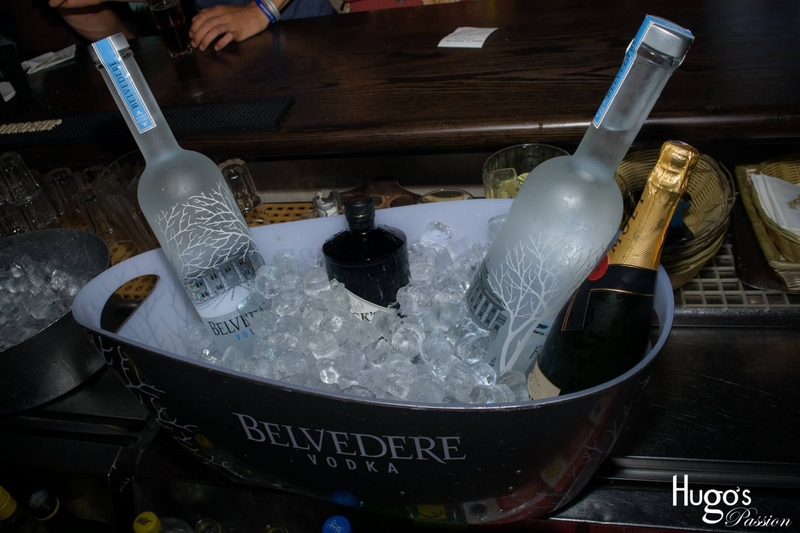 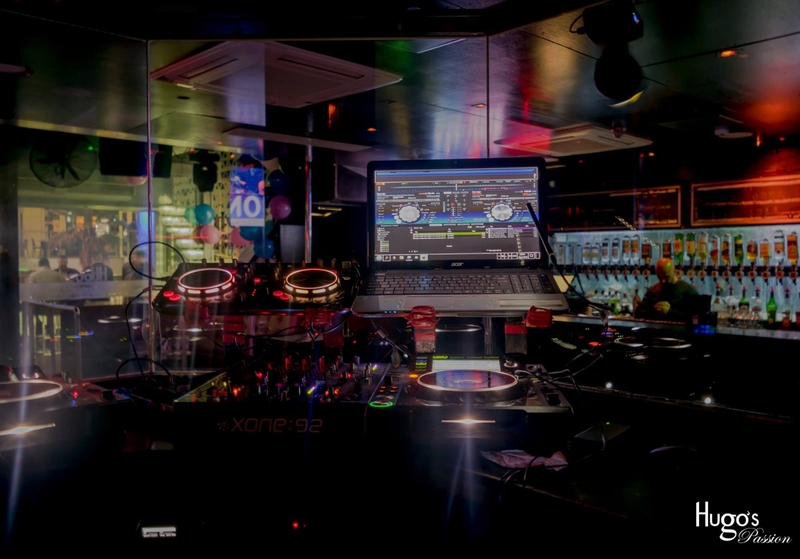 The two fully stocked bars carry all premium drink brands and the in-house audio visual systems are state of the art.